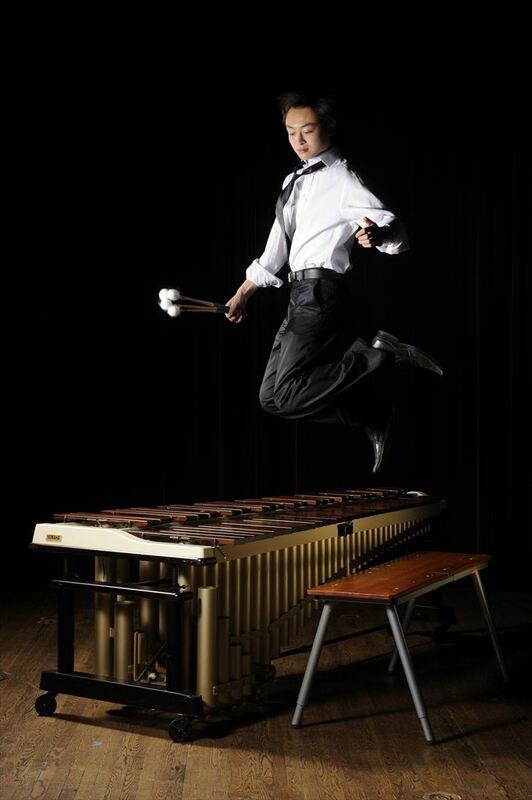 Innovative Percussion, Inc. is excited to welcome Pius Cheung to its family of world renowned performing artists! Currently serving as Assistant Professor of Percussion at the University of Oregon, Dr. Pius Cheung is widely known as a master soloist on marimba. His brilliant CD of Bach's Goldberg Variations elicited a feature story in The New York Times, which praised not only the technical feat of performing the intricacies of this keyboard work with 4 mallets, but also expressed admiration for his "deeply expressive interpretation, notable for its clear voicing, eloquent phrasing and wide range of color and dynamics." The CD has been broadcast throughout the US and Canada on NPR and CBC Radio. After winning the 2008 Young Concert Artists International Auditions, Mr. Cheung made his New York solo recital debut in the Young Concert Artists Series at Carnegie's Zankel Hall, his Kennedy Center debut in Washington, DC, and at the Isabella Stewart Gardner Museum in Boston. As a recipient of the Usedom Music Festival Prize, he was invited to perform at that Festival in Germany. For more information on Pius, please visit his website at www.piuscheung.com.